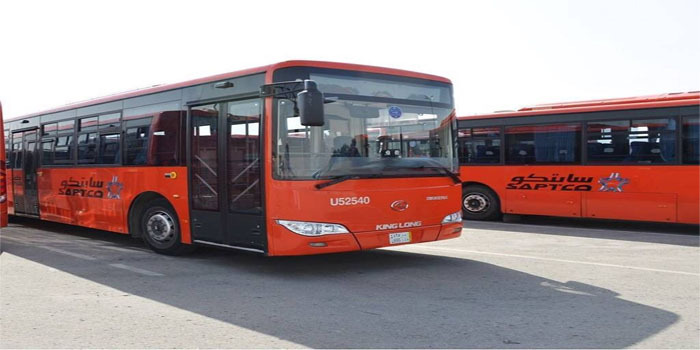 Saudi Public Transport Company (SAPTCO) announced on Tuesday that its subsidiary Public Transport Company has acquired a SAR 59 million murabaha finance for six months from the Arab National Bank. The murabaha loan deal will finance providing 956 busses, as part of the King Abdulaziz public transportation project in the city Riyadh. SAPTCO also explained that the loan will be available again for the second phase of the project, according to its statement to the Saudi Stock Exchange (Tadawul).